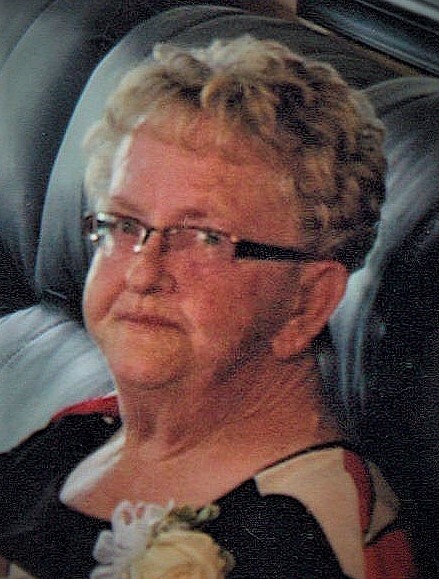 On March 12, 2019 Joyce Liddle of Ponoka passed away at the Red Deer Regional Hospital at the age of 71 years. Joyce will be lovingly remembered by her son Mike Liddle and his husband Miles Voss; her dog family Shelby, Teddy Bear, Peter Pan, Tinkerbell, and Kat; her brother Larry (Julie) DeAtley; as well as many relatives and friends. Joyce was predeceased by her parents Orville and Dorothy DeAtley; her daughter Donna in 1983; and her sister Darlene in 1983. A Celebration of Joyce’s life will be held at the Royal Canadian Legion, Ponoka from 1:00 p.m. to 5:00 p.m. (come & go reception) on Saturday, May 11, 2019. Memorial donations are gratefully accepted to any charity of your choice. There's still time to send flowers to the Celebration of Life at the Royal Canadian Legion at 1:00 PM on May 11, 2019.